I’m writing to thank you for your long-term membership of the CIPD and for your ongoing service to the HR and L&D profession. 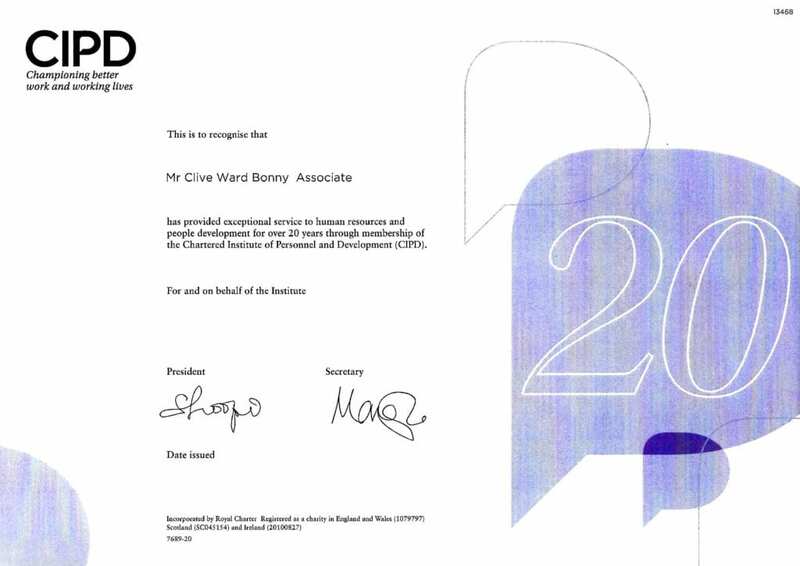 Our records show that you’ve been a member of the CIPD for over 20 years, which is an incredible achievement. We have enclosed a certificate to recognise your milestone. Please make the most of the wide range of resources available to you to further your professional development. For example, you may be interested in our volunteering and mentoring programmes, to give back to the profession — visit cipd.co.uk/volunteering for more information. Congratulations once again on your remarkable achievement. If you follow the CIPD on our social media channels, we’d love you to share your good news. 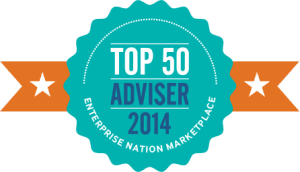 Connect with us on Twitter @CIPD using #CIPD20years and via our Linkedln company page. Please don’t hesitate to contact us on +44 (0) 20 8612 6208 or email membershipenquiry@cipd.co.uk with any queries.